Fifth Graders Can Toot Their Own Horns! Fifth grade students are ready for Rosh Hashanah! 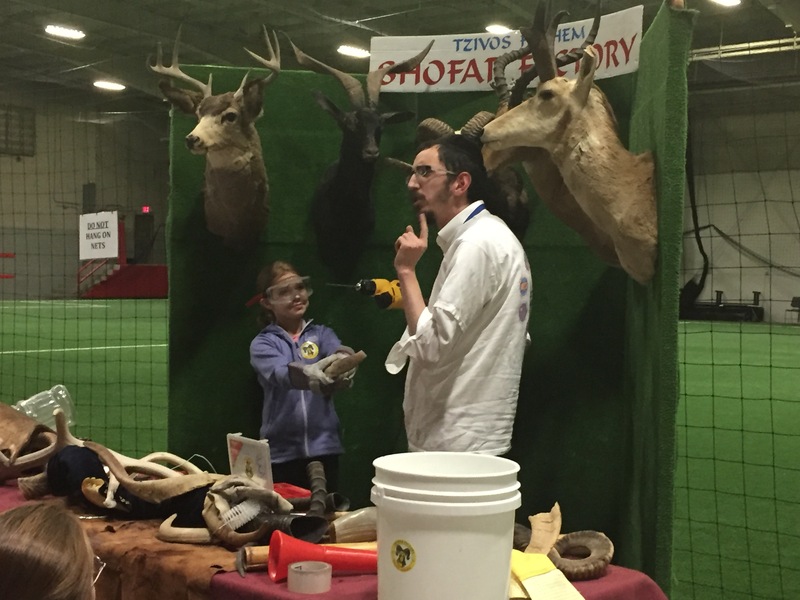 During a shofar workshop, they learned everything there is to know about a shofar, including how to make their own authentic shofarot. Each student went home with their own shofar that they made themselves. Students are invited to bring their shofarot back to school this Friday to sound them together.Tekiah g’dolah!